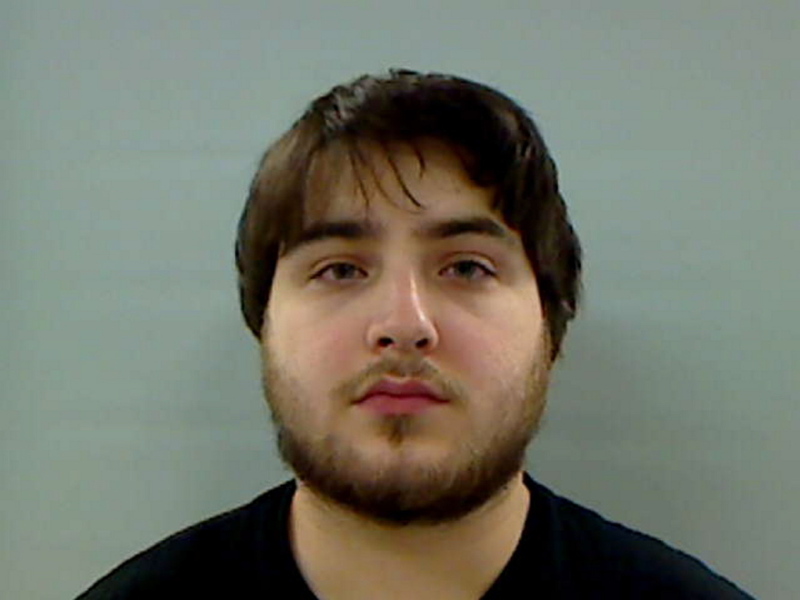 Kevin Peaslee, 21, accused of shaking his 6-month-old daughter, left jail on Wednesday. AUGUSTA — The baby reportedly blinded after being shaken by her father was released from a Portland hospital earlier this week, the same day her father was bailed out of jail. Little has been made public about where Aleah Peaslee is or what led to the assault case against Kevin Peaslee, 21, of Windsor, the father of the 6-month-old girl. The child left Maine Medical Center on Monday, a hospital spokeswoman said Wednesday. Kennebec County District Attorney Maeghan Maloney has said the baby was permanently blinded and brain-damaged after being shaken by her father on Dec. 21 while the two were alone at an Augusta apartment. On Tuesday, Maloney attributed her description of the baby’s injuries to medical records she has received. Lisa Whittier, Peaslee’s defense attorney told a judge at a Monday court hearing that she didn’t think that all the medical evidence was in about the baby’s condition, suggesting that the extent of the injuries isn’t known. Maloney said Wednesday that she hadn’t heard that Aleah had left the hospital. Peaslee is now represented by attorney James Lawley, who said he hadn’t heard the baby was discharged and didn’t know her whereabouts or the extent of her injuries. Peaselee left the Kennebec County jail Wednesday morning after posting $50,000 bail in the form of real estate. A corresponding lien against the Windsor home of his parents, Randy and Sherry Peaslee, was recorded Tuesday by the county’s registry of deeds. Whittier said Monday that if Peaslee was freed on bail, he would live at that home, on Weeks Mills Road. Bail conditions prohibit him from contacting Aleah or her mother, Virginia Trask, 17. The baby’s whereabouts are unclear. Maine Medical Center said it couldn’t release more information on the child. A man answering Randy Peaslee’s cellphone hung up after a reporter identified himself. Maloney said Monday that DHHS was looking into the case, but on Wednesday she said she didn’t know how the department had moved forward. Lawley said he didn’t know either. Peaslee was arrested Jan. 24, on felony aggravated assault and assault charges after he was indicted by a Kennebec County Superior Court grand jury. The shaking incident allegedly took place at the Capitol Street apartment Peaslee shared with Trask, who Maloney has said was at work during the assault. On Dec. 21, Peaslee was driving with the baby when Augusta policeman Peter Cloutier pulled him over at the intersection of Capitol Street and Capitol Street Extension after Peaslee ran a stop sign, Maloney said. Jared Mills, the city’s deputy police chief, said Cloutier saw the baby needed medical help, so he took Peaslee and the baby to a nearby fire station. Eventually, Maine State Police Detective Abbe Chabot took over the investigation into Peaslee’s involvement. But Maloney said Tuesday that she wouldn’t discuss how police linked the injuries to the alleged shaking incident or authorize the release of related police reports for fear of tainting a potential jury pool.